College provides the experience that bridges high school and the real world. 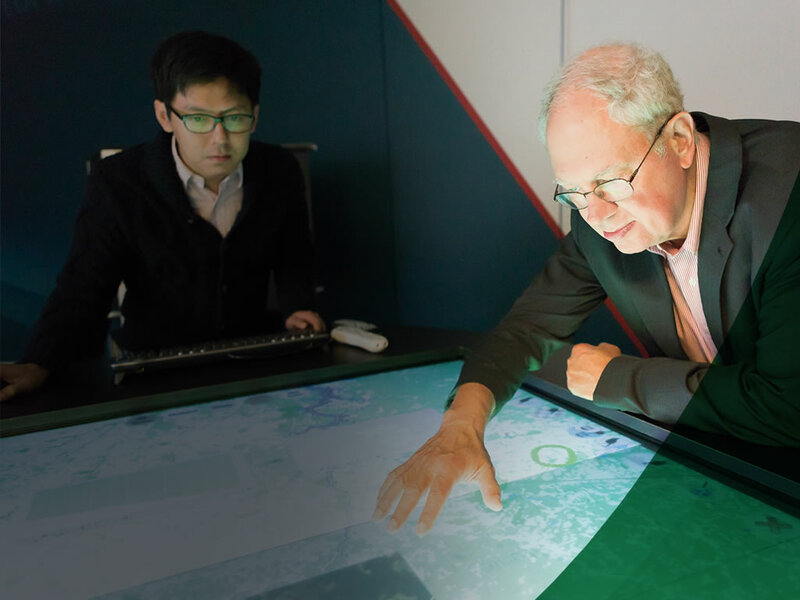 Opportunities for team building, leadership, experiential learning, undergraduate research, cultural immersions and internships are essential to students today. The best and brightest prospects expect to find a rich student experience. 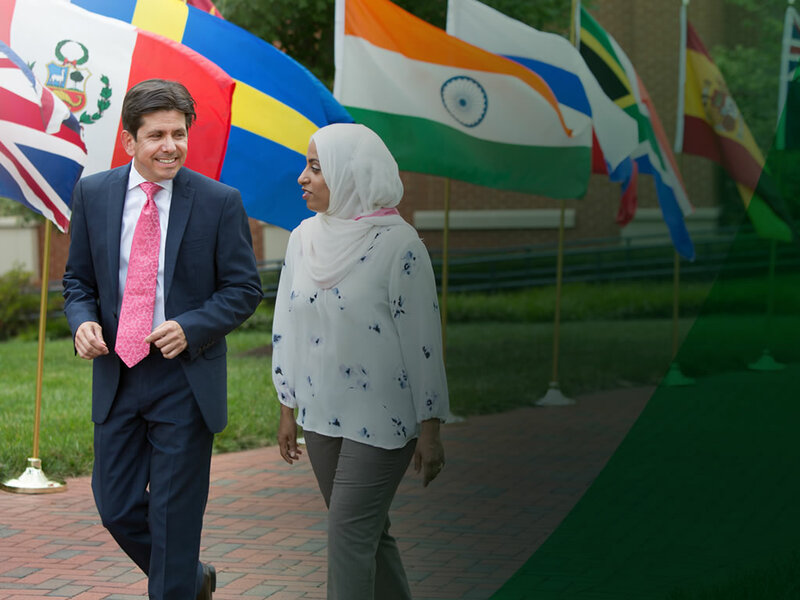 To stay competitive with other urban research universities, UNC Charlotte must offer a modern mix of resources. And it must push students to develop socially, physically and intellectually. The addition of an intercollegiate football team has involved current students and brought alumni back to campus. UNC Charlotte will next focus on enhancing athletic teams and the student-athlete experience, funding additional women’s sports, launching a marching band, and creating a scholarship endowment. These are key to creating an environment for personal development and emotional attachment to the university. In the four decades since she was hired to be the first women’s basketball coach, Judy has made history. 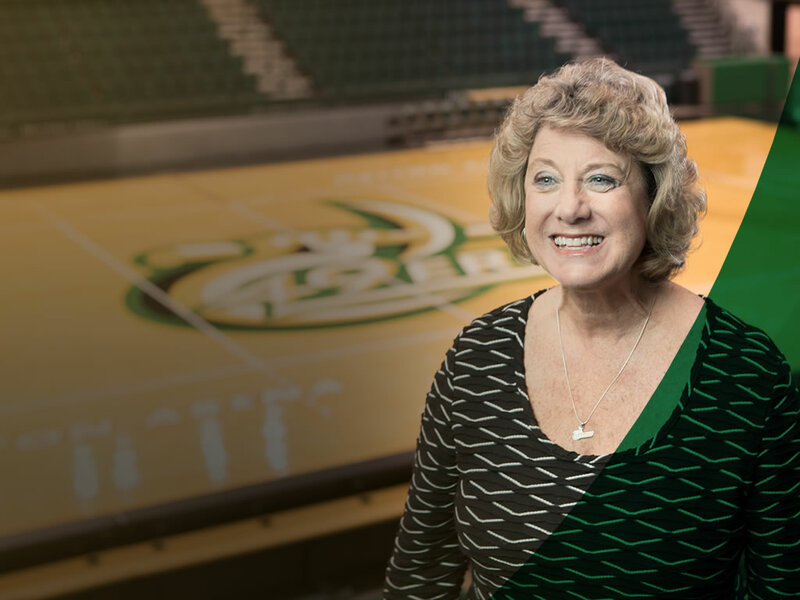 Continuing that empowerment tradition, funds raised in this campaign will help meet our commitment to Title IX and gender equity in UNC Charlotte’s athletic programs. Judy believes athletics are essential for building memories, camaraderie and team commitment. “Employers recruit athletes with leadership, time-management and discipline skills because they know how to be a team player, lose with grace and win with humility,” she says. "Each year, hundreds of study-abroad participants say this program was the most meaningful and life-changing event in their academic careers. International experience gives students the opportunity to learn about foreign cultures, relations and communication while understanding more about their own. Speaking multiple languages, valuing diversity and engaging cross-culturally have never been more important as we prepare graduates for careers in a competitive global economy. Increasing support creates opportunities for students who otherwise would never leave the United States." "Working with alumni of all ages, I suggest ways to engage and make the most of our large network. The people are the most important part of Charlotte. We’re all doing our share to help others. If someone’s supported you at some point in your life, why not pay it forward? Whatever you put in is what you get back from the experience. And personally, I’ve gotten so much more." Majored in Psychology at College of LA&S and now is the Alumni Board Development Chair at UNC Charlotte.